Search Results for "programming code"
Hackers code. 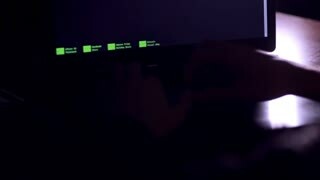 Programming code on computer screen. 4K. Closeup of male hands of freelance it programmers typing lines of HTML code on laptop. Busy creative web designers discussing programming code while working on startup business at home office. 4K. Programming code on computer screen. Hackers code. 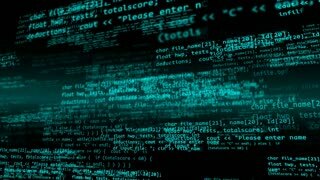 Abstract animated computer script programming code as technology background. 1920x1080 full hd footage. The camera flies through the smoothly changing grid. 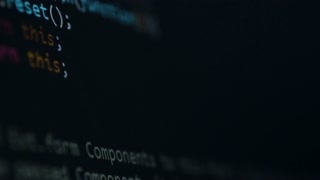 Programming code abstract technology background footage,concept of software developer and Computer script. The camera flies through the multicolored chains. 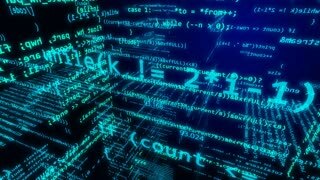 Programming code abstract technology background footage,concept of software developer and Computer script. A cloud of emerging and disappearing links. 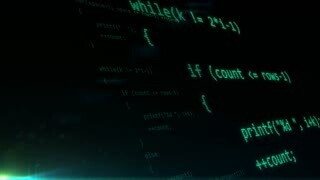 Programming code abstract technology background footage,concept of software developer and Computer script.